Cracksman and Winx share top billing in the latest release of the world rankings with the pair on 130. Cracksman has joined Winx at the top of the world rankings following his dominant win in the Champion Stakes at Ascot, his final racetrack appearance. 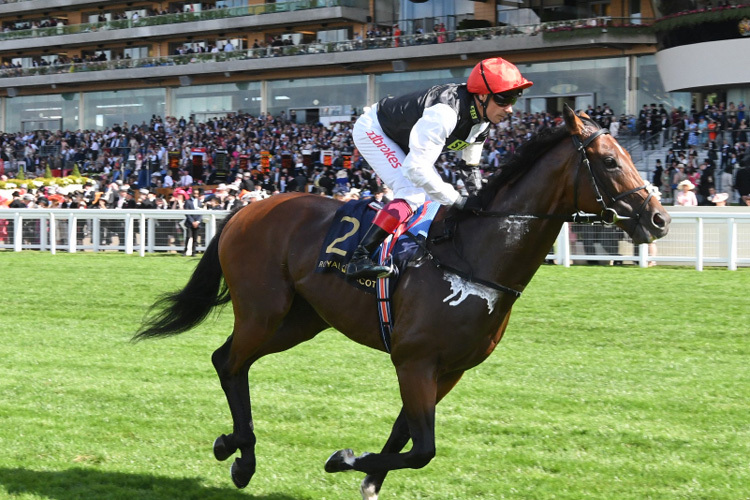 Trained by John Gosden ,Cracksman rose five points after his six-length victory over Crystal Ocean last month to 130. Winx remains on 130 after beating Benbatl to win her fourth Cox Plate. American horse Gun Runner is two points behind the pair with his win in the Pegasus World Cup in January his only start in 2018 before he was retired to stud. Poet's Word and Roaring Lion are on 127, one point ahead of Breeders' Cup Classic winner Accelerate, Hong Kong's Beauty Generation and Crystal Ocean. Star mare Enable Me remains on 125 despite winning her second Prix de l'arc de Triomphe and the Breeders' Cup Turf. The Japan Cup and the Hong Kong International day are the two major meetings left this year for any others to make a mark. Australian Trapeze Artist on 123 is the second highest-ranked sprinter, one point behind Battaash.